Just arrived! 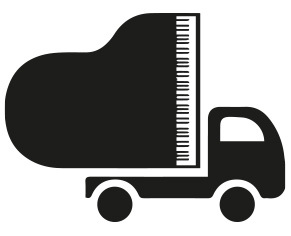 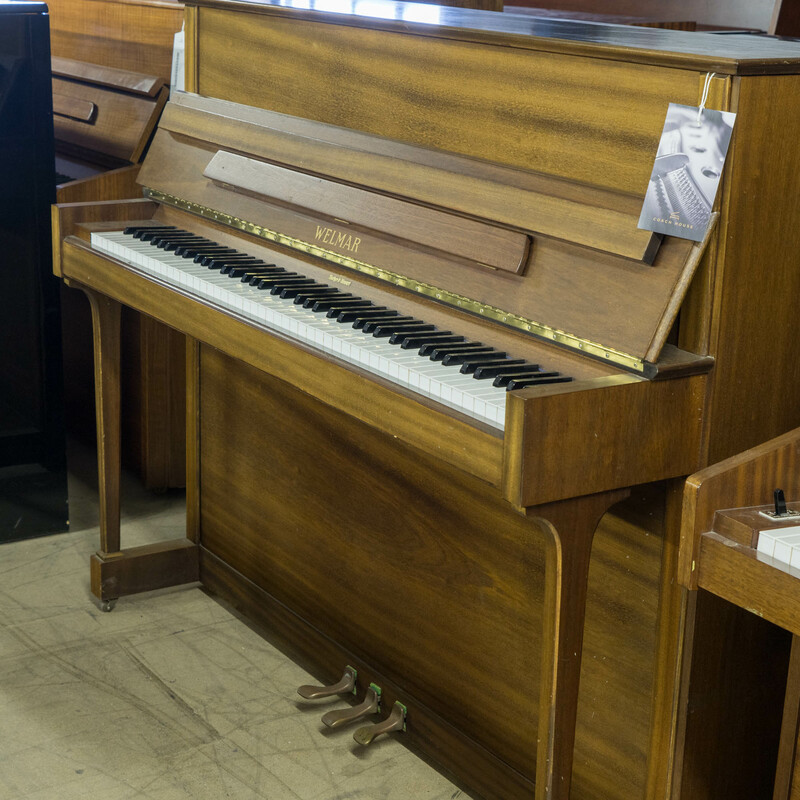 A beautiful piano ready for its new home. 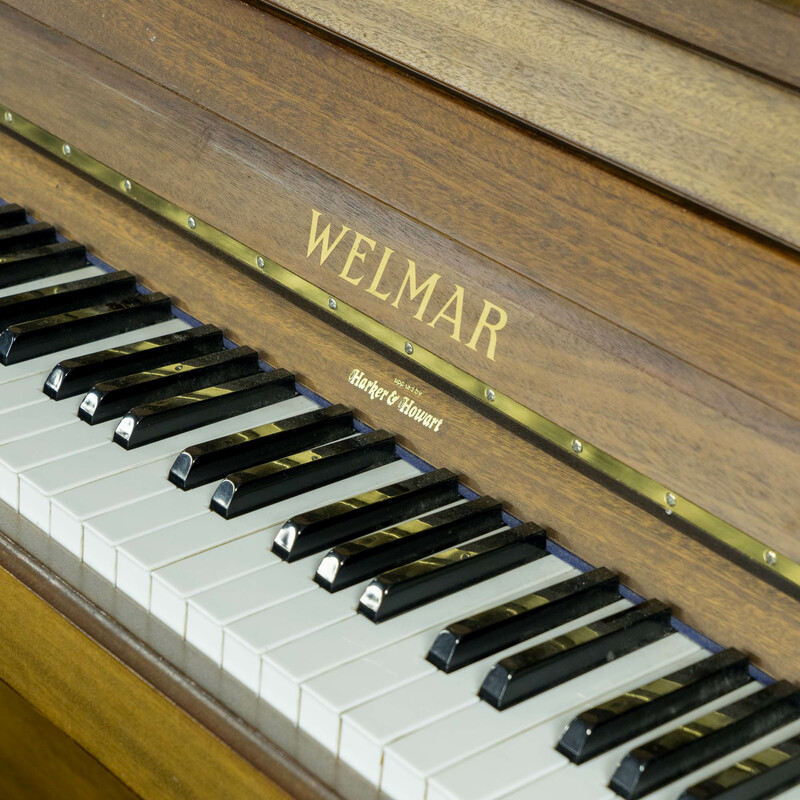 In a satin mahogany cabinet with a mellow tone and responsive touch, this Welmar Upright Piano is bursting with character in many aspects.